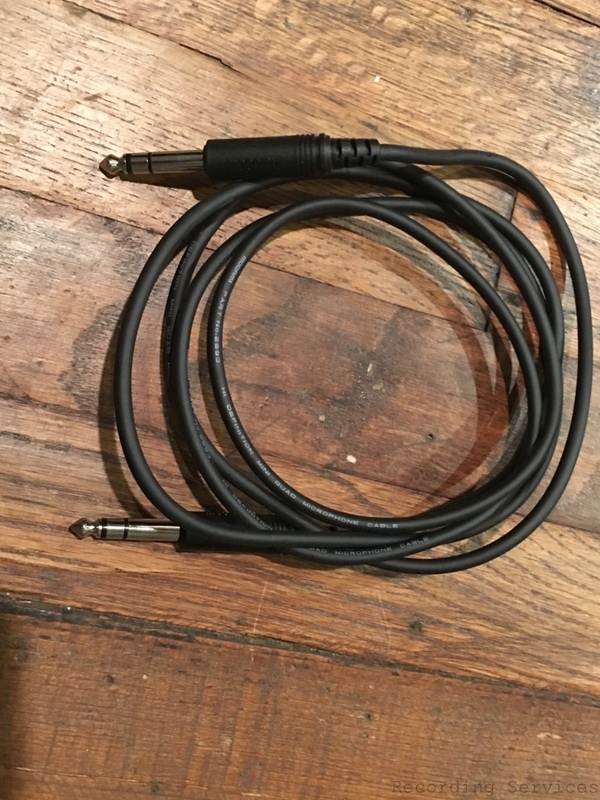 This Mogami SS-06 Pure-Patch TRS 1/4" Male to TRS 1/4" Male Quad Patch Cable is a high-performance 4-conductor patch cable for studio use. 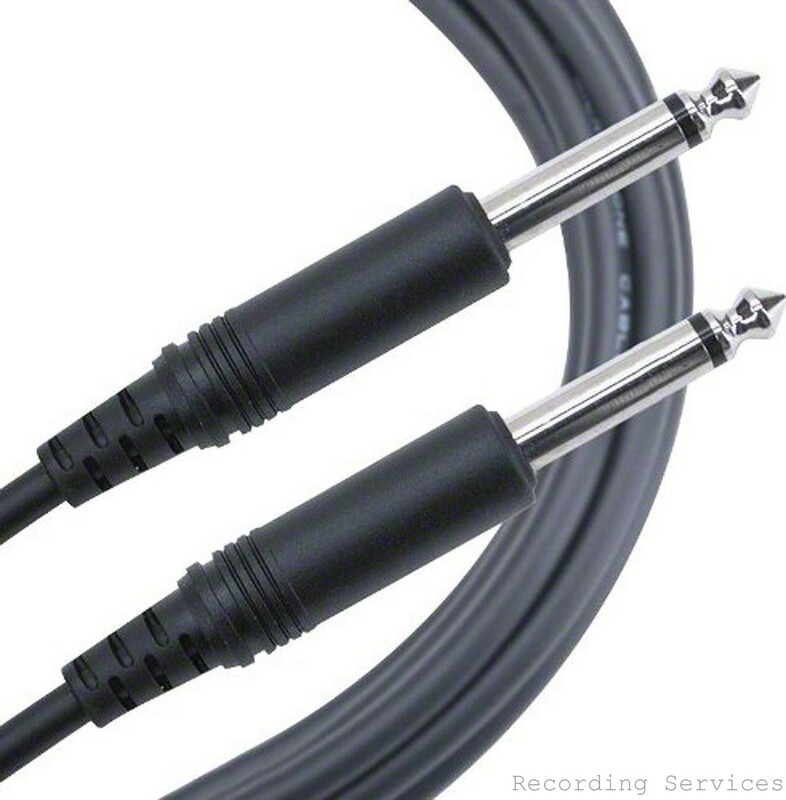 Neglex Studio Quad #2893 cabling is used for ultimate clarity and freedom from noise and RF interference. 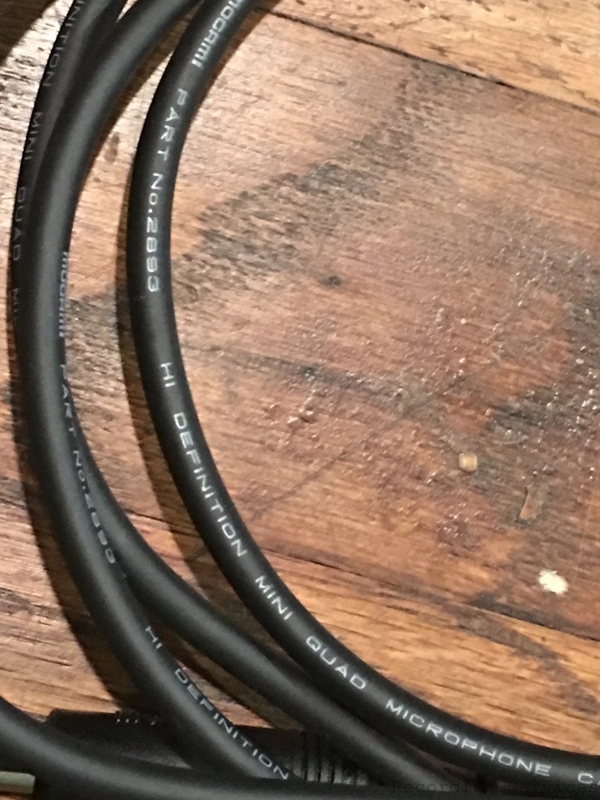 This cable uses molded 1/4" TRS connectors at both ends.